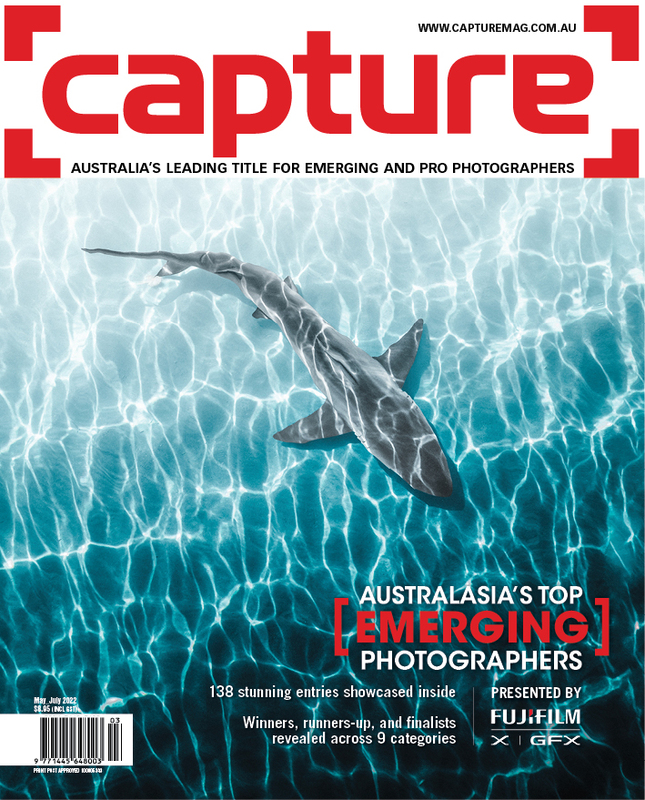 Winners, runners-up, and top-ranked (Top 10, Top 15, Top 20) portfolios will be recognised in the May/June 2019 issue of Capture magazine. 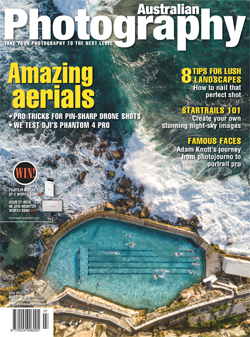 A parallel announcement will be made at www.capturemag.com.au on 30 May 2019. 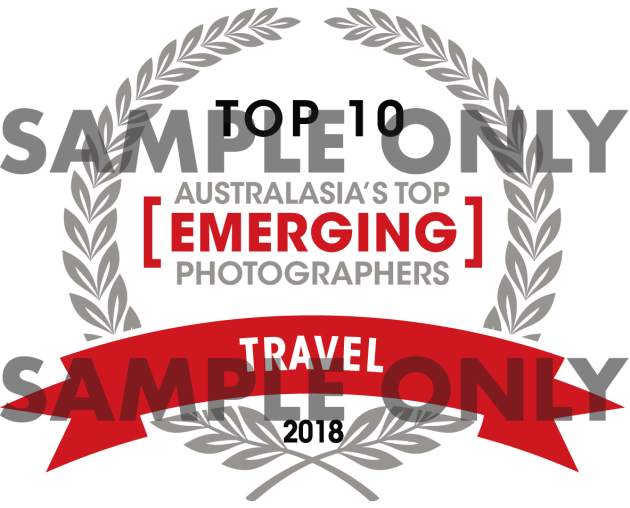 In late June, winners, runners-up, Top 10, Top 15, Top 20, Top 30, Highly Commended, and Commended photographers will receive an award logo (example pictured right) via e-mail confirming their placing and category in the competition.